Handmade ornaments are a long time tradition in my world and for the last two years, I have joined forces with Erin from My Very Educated Mother and participated in the No Ugly Ornaments challenge. 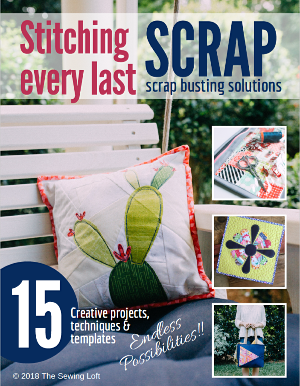 I just love thinking up different ways to keep handmade alive during the holidays! Before I dive right into the instructions, I want to let you know I made this ornament 2 ways. The 1st was machine stitched. After completing my owl, I thought there was no way that anyone would take the time to create them so, I put my thinking cap on and remembered the fun new product that I worked with at spring market -Phoomph. It was perfect. My instructions/supplies are based on my 2nd version. Totally kid friendly! Print owl template and trace parts onto paper side of Phoomph leaving space between each piece. Cut out pieces leaving 1/4” all around. Remove paper backer and position on wrong side of fabric. Flip over and cut out on pattern line. Peel, repeat and sandwich as needed. Assembly is created in layers. Peel paper backer off belly of owl and position in place. Repeat for eyes and nose. Fold ribbon in half; attach to backside; sandwich between front and back layer of owl. Peel and stick ears in place. Glue button eyes in place. Don’t forget to grab your template here. So, how did I do? 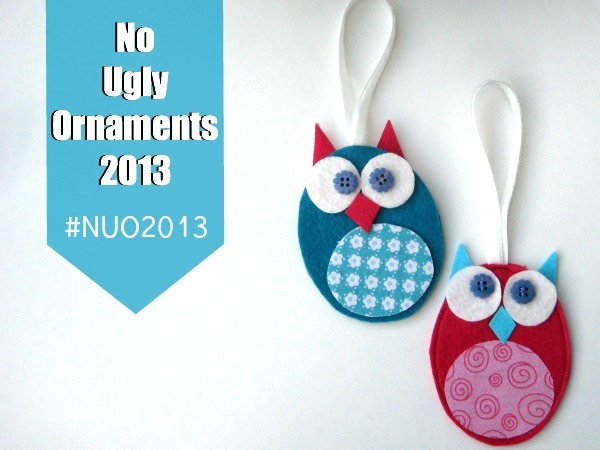 Do my Owl Ornaments rise to the No Ugly Ornaments 2013 challenge? I think so. 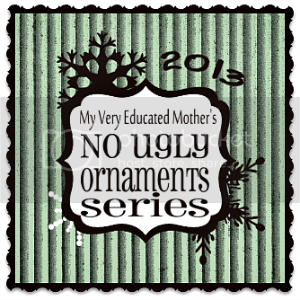 For more ideas and to see what everyone has been working on, click the No Ugly Ornaments 2013 button below. Be sure to leave Erin a comment and let her know which ornament is your favorite. These are truly adorable and I love that you included the templates, very helpful! Thank you for being a part of the series for a third time, it means a lot to me to have your support! Thank you for having me Erin! I really enjoyed making them and am going to have the girls make a bunch to wrap on gifts this year. Owls are my favorite, and I love to make handmade ornaments. Thanks for having a no ugly ornaments series. There are so many uglies out there, Just found this, did I miss any? I want to set up an after school program for kids to make Xmas ornaments. Stop by and visit Erin for the full list of ornaments Erin. There are some super cute ones there. 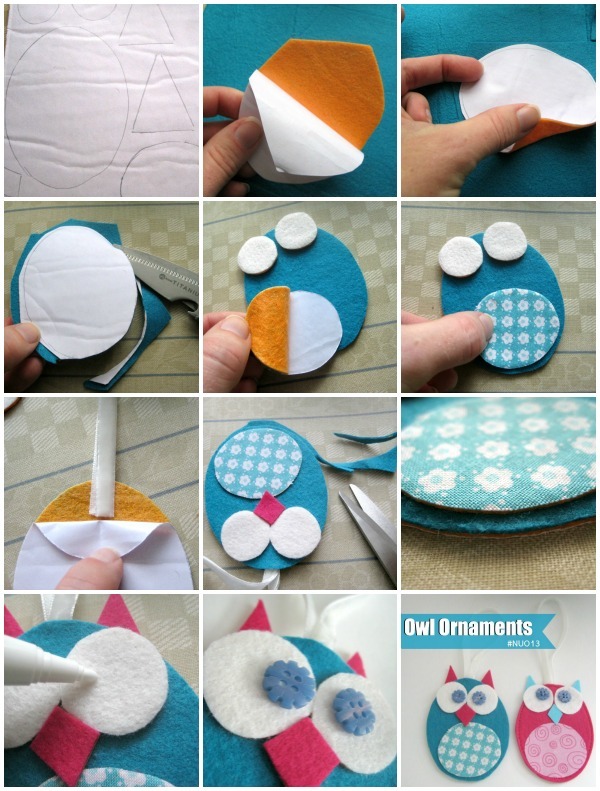 Such lovely owls… I’ll have to make at least a few… maybe even a short garland of owls. Anyway, I promised to limit my crafting these next few months and Poomph is not among the craft supplies I’ve already purchased. As a result of that promise, my owls will likely wind up being machine stitched, or could end up being assembled with Aleen’s Fabric Fusion, because I do have that on hand. You don’t say clearly, but I think you mean for the owl body to be two layers. Anything else? These are so cute…cannot wait to see more great ideas. This owl is just so cute. Thanks so much. Oh my goodness! These are so adorable Heather! I love Owls and these would make such a cute addition to my ornament collection. Would be fun to make them with my Granddaughter! aaaw this is cute, thank you for the sharing and the tute , and all the effords you have made for us. Love it!!!! These are so cute. My grandson loves owls. Is there any way of getting the templates? I’ve tried to download but it says “no longer available”. I’m so glad you like them Pat. There must have been an issue with the link and everything has been fixed. 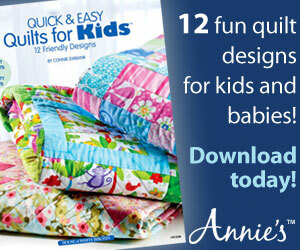 The pattern is free and ready to download.